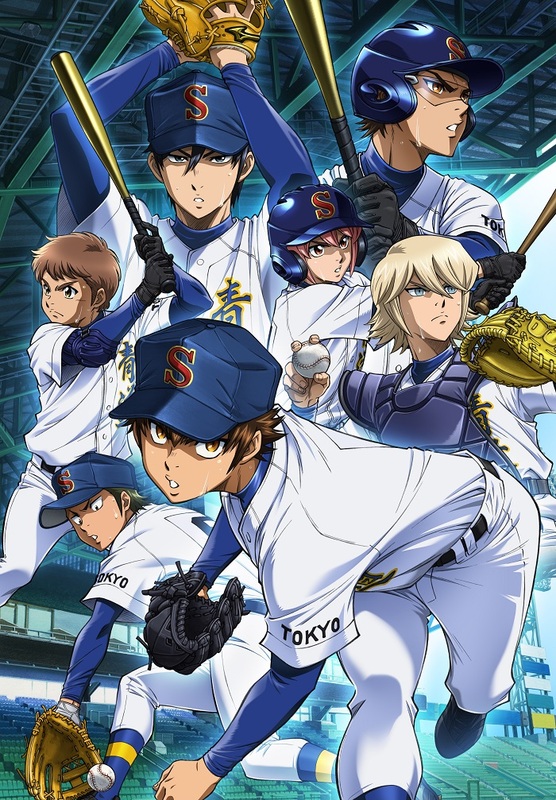 It has been revealed that Japanese rock band GLAY’s new song will be used as the opening theme for the upcoming anime series Ace of Diamond Act II set to air on April 2, 2019. The song was written by the band’s own vocalist TERU. This is the fourth opening theme the Hakodate-formed four member band has written for the Ace of Diamond series following HEROES, Hashire! Mirai and Sora ga Aozora de aru Tame ni. Each song to date has evoked the feeling of high school baseball which the series is based around. 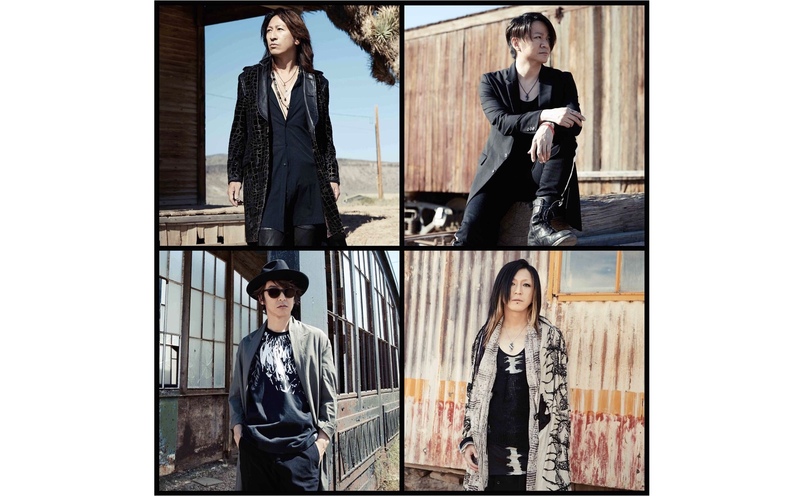 GLAY announced a big news at the pre-listening event of the new album! 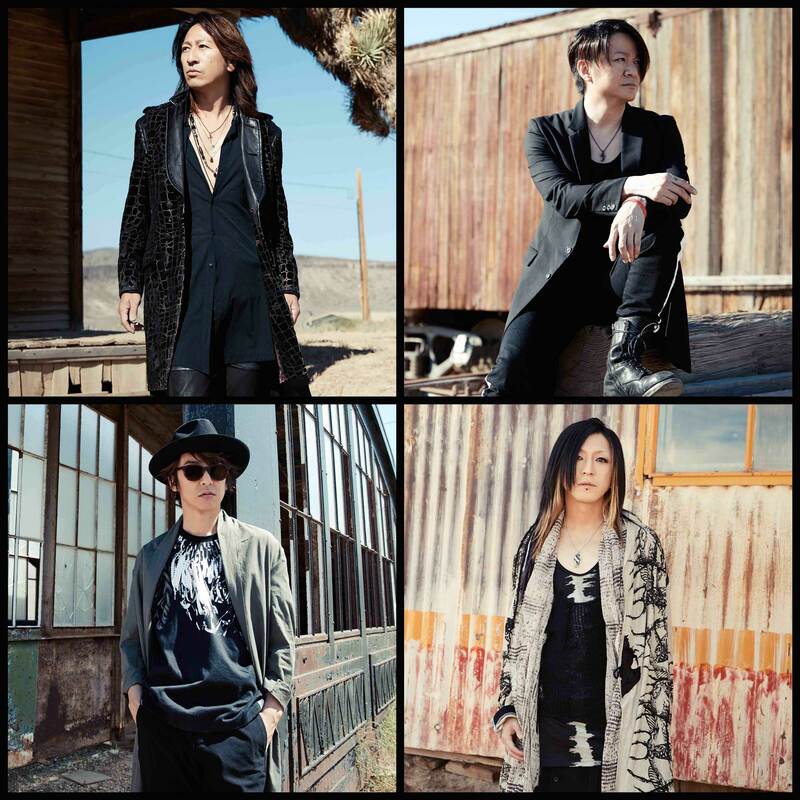 GLAY will hold a live concert in Taipei Arena! They will also release their new album in Hong Kong, Taiwan and Korea.